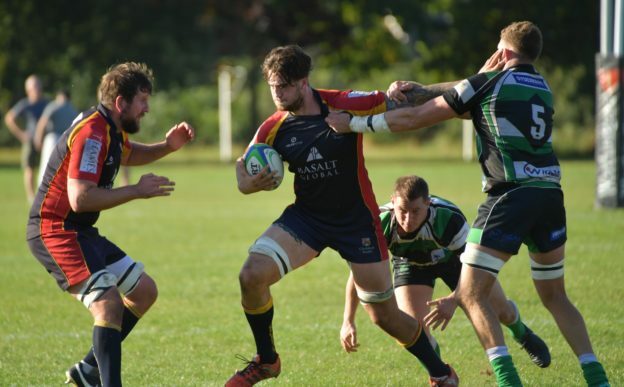 Tottonians RFC were Chobham’s opponents this weekend and Chobham were hoping to get back to winning ways after a positive weeks training. With several faces missing from previous weeks but one or two also returning, the away side travelled down full of confidence despite recent losses. The games at Tottonians home ground have traditionally been pretty tight affairs and this was certainly no different. As the teams entered half time the score line only read 3-3 as neither side had managed to break the deadlock other than from the tee. 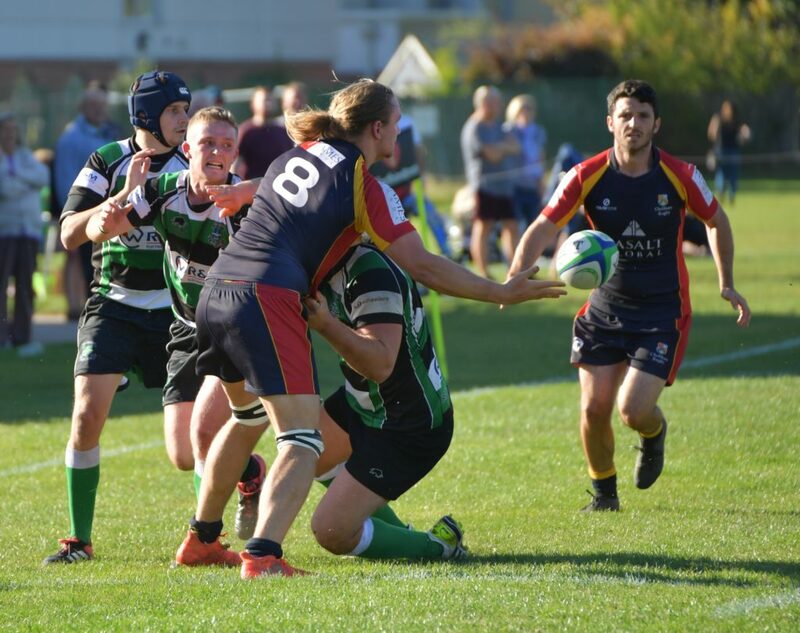 Chobham were struggling to find their rhythm in attack as the home side worked hard to slow them down and did so with plenty of success to the frustration of the Chobham coaches and supporters alike. The messages of tempo and accuracy were ringing in the ears of the travelling Chobham men as the second half started. However, two early indiscretions were coolly put away by the Tott’s kicker to open up a 9-3 lead. Chobham then sadly, through entirely their own inaccuracy and mistakes handed the home side a 5 pointer which they finished well. Unconverted the score line now read 14-3 to Totts. 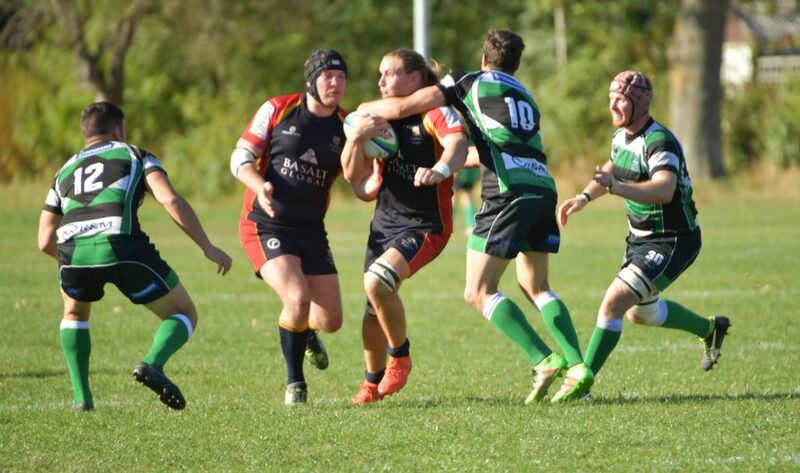 Chobham were however nowhere near out of the game and quickly struck back with a try and conversion of their own. 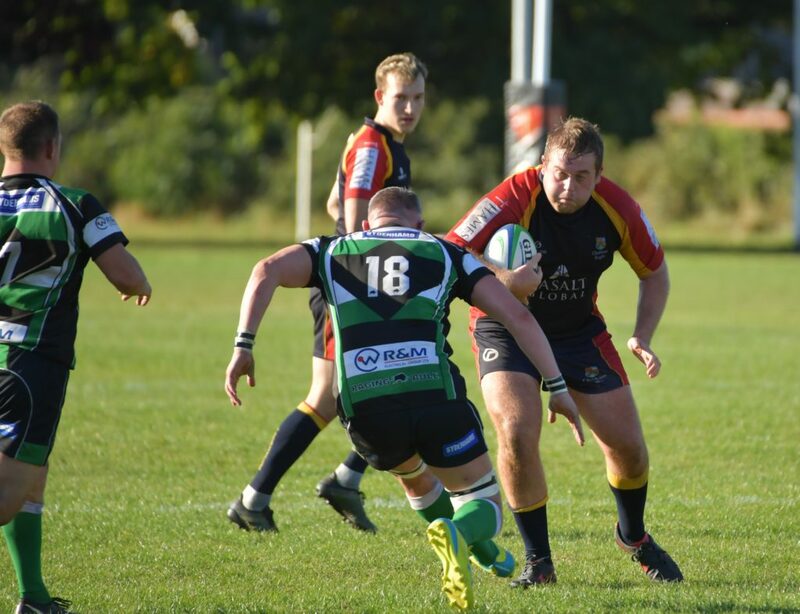 Try scored by Robbie Brown after the Chobham forwards pressurised the home lineout and the extra two were sweetly struck home by fly half Josh Clark. The final stages of the game were dominated by Chobham but they just could not complete any of the multiple scoring chances they were creating, and couldn’t turn their possession and pressure into points. Tott’s resilience showed and they held out for an incredibly important win. Chobham will be kicking themselves after countless scoring chances went begging throughout the game. 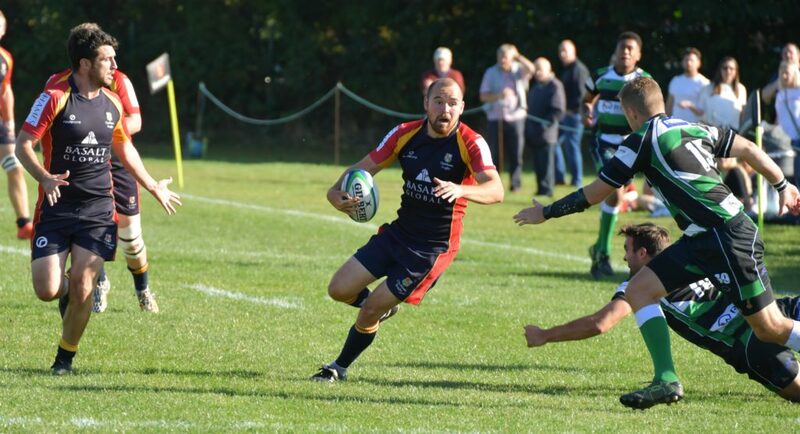 Man of the match went to scrum half and captain on the day Robbie Kennard.